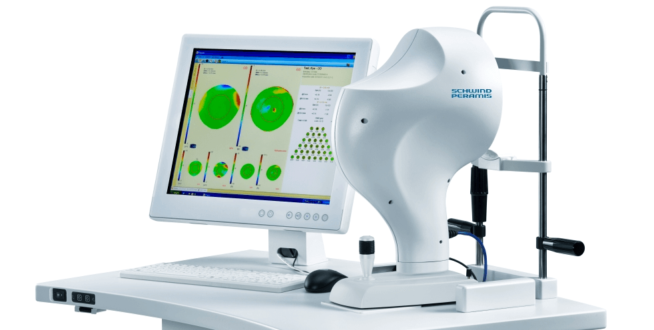 Considered the world’s most advanced excimer laser for vision correction. 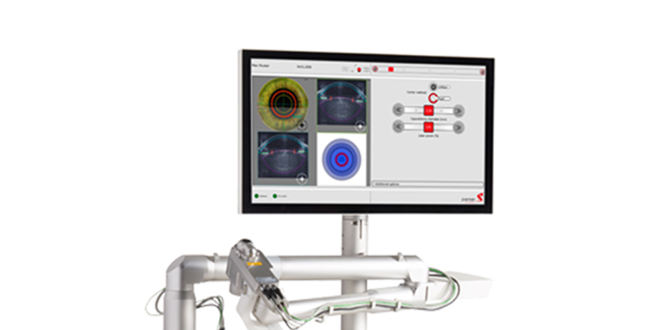 The Schwind Amaris is equipped with 7 dimensional eye tracking for precise delivery of laser pulses with compensation for the slightest eye movement during surgery. 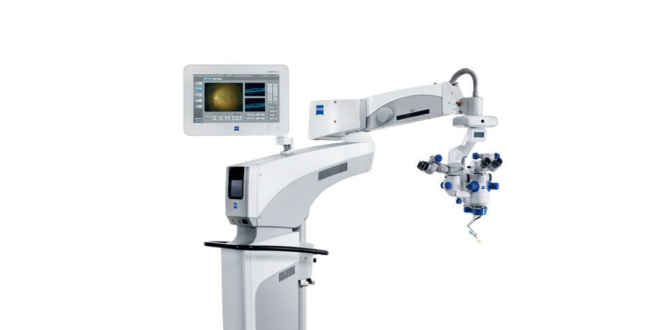 This allows precise correction of astigmatism as well as short-sight and long-sight. Smart-pulse technology leaves the smoothest possible corneal surface leading to exceptional visual quality. TransPRK is a no-touch alternative to LASEK which heals faster and with less discomfort. 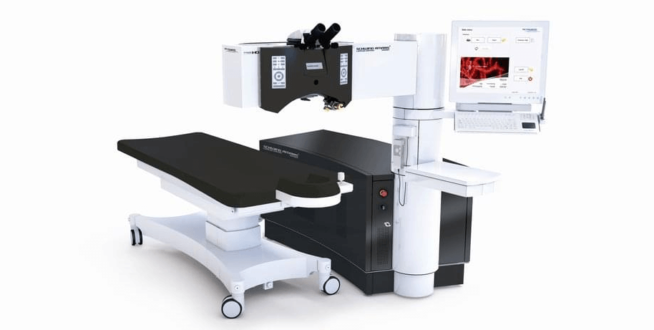 This laser allows for wavefront optimized, wavefront guided and topography guided treatments. Wavefront abberometers allow laser surgeons to precisely analyse the optics of the visual system. 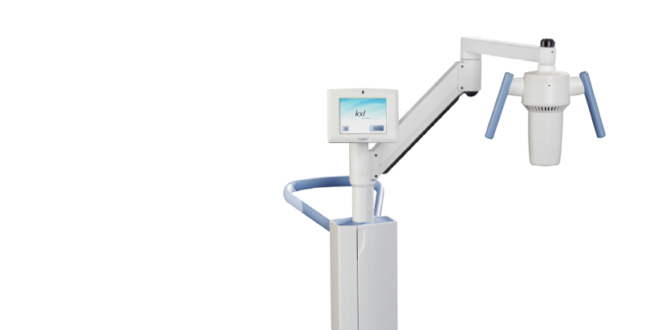 The Peramis aberrometer has three to six times higher resolution than other commonly used systems. This exceptional performance is based on a high-resolution pyramidal wavefront sensor that measures ocular wavefront aberrations with an unequalled 45,000 measuring points. 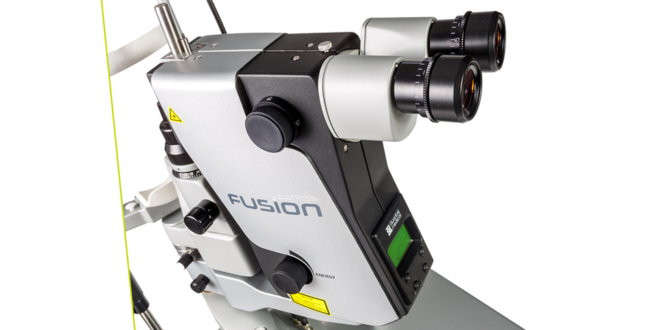 Together with the integrated high-resolution topography with placido technology, this allows for extremely accurate assessment of corneal and ocular aberrations. This data allows OCL surgeons to individually customise the wavefront based correction of your vision. 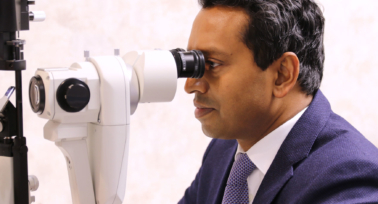 Corneal wavefront analysis allows our surgeons to correct abnormal corneas and can be used in the treatment of keratoconus. 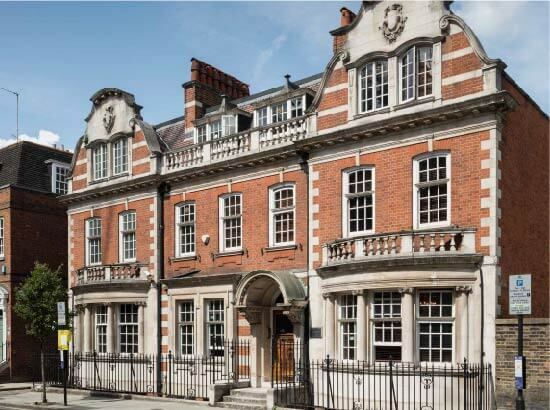 OCL are the only clinic in London to offer state of the art laser cataract surgery with the Z8 laser. Z-cataract surgery allows safe, repeatable, precision incisions and lens fragmentation for cataract surgery. At OCL we use the Avedro rapid crosslinking system for treatment of keratoconus and can combine this with corneal topography guided laser epithelial removal to improve corneal shape. The Avedro system is proven to halt the progression of keratoconus in over 90% of cases. The Gold Standard in anterior eye segment tomography. Since its introduction in 2002, the OCULUS Pentacam® has proven itself indispensable and has come to represent the “Gold Standard” worldwide. 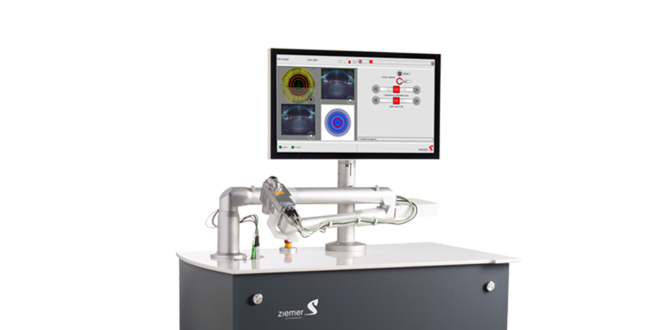 Contact-free Pentacam® measurement provides the basis for precise and reliable diagnostics and successful treatment of the cornea. 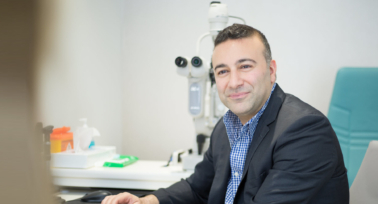 This technology is indispensable in the assessment of people for laser eye surgery and keratoconus. 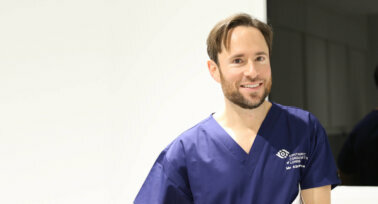 OCL have the latest generation SLT (Selective Laser Trabeculoplasty) laser for treatment of glaucoma. SLT laser treatment has been shown to be more effective than drop treatments for glaucoma and can avoid the need for drops in most patients. 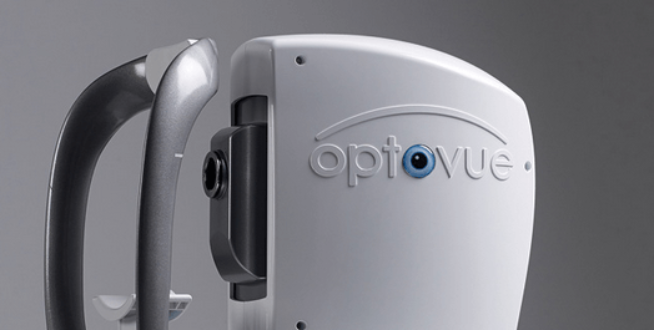 The Optimis Fusion YAG laser allows effective treatment of posterior capsular opacification after cataract surgery. 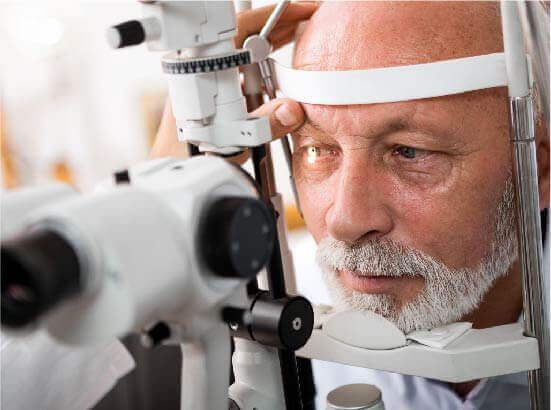 Precise results in cataract surgery depend on accurate lens implant prediction. 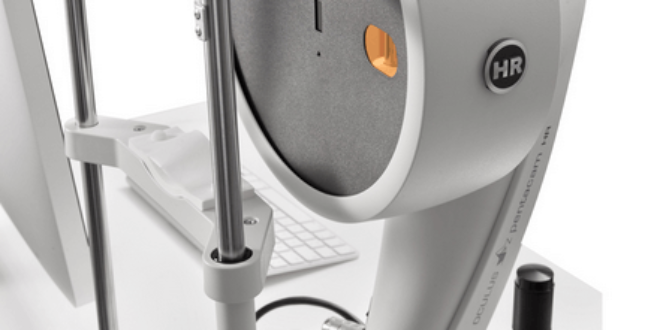 At Ophthalmic Consultants of London, we use the Lenstar optical biometer with artificial intelligence technology using the Hill-RBF method as standard practice for lens calculations in patients having refractive lens exchange and cataract surgery. This significantly improves the accuracy of lens power prediction. 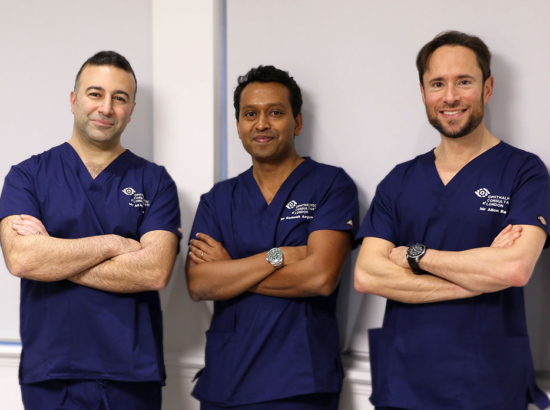 In keeping with our ethos of staying at the cutting edge and offering the very best for our patients, OCL consultants are amongst an elite group of surgeons now able to offer an unsurpassed level of accuracy and greater predictability with regards to clinical outcomes for our patients.